First published in 1939 and reissued by Midnight House in 2002, Echo of a Curse is considered to be R. R. Ryan’s masterpiece of supernatural horror. In this novel a strong influence of H. R Lovecraft can be seen to meld with the usual violence and depravity that are the hallmarks of Ryan’s work. 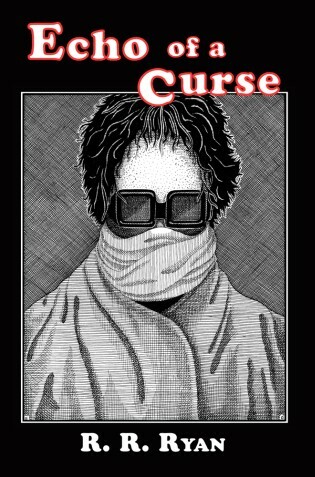 Brutal and uncompromising from the very start, Echo of a Curse is unlike anything you’ve ever read before. This is the third R.R. Ryan novel we've published, joining The Subjugated Beast and Freak Museum. Another by the mysterious Ryan, Death of a Sadist, is coming soon.